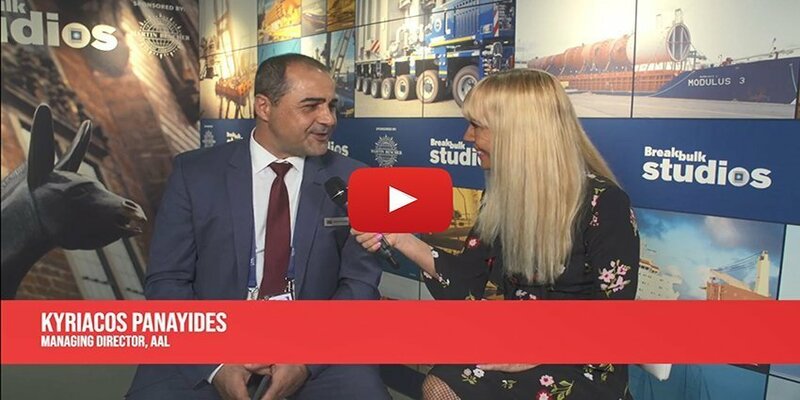 AAL Managing Director, Kyriacos Panayides interviewed at Breakbulk Europe 2018, on the current state of the MPV sector. 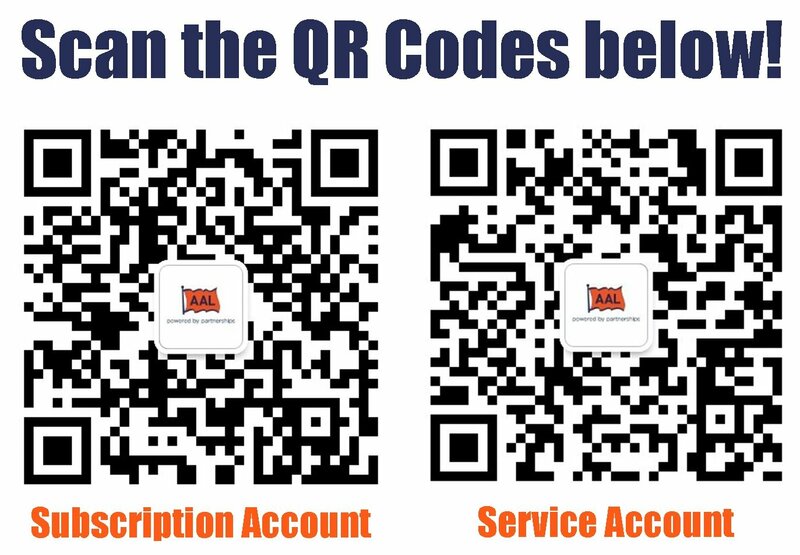 AAL STEALS THE SHOW AT BREAKBULK US 2018! We have offices worldwide in Australia, China, Japan, South Korea, Middle East, Europe and the Americas. Find out more.